The country should see some US$330 million in multilateral support by the end of the fiscal year. The IDB is scheduled to provide the major portion of the funding in the sum of US$200 million. Minister Phillips says there is no current build up of debt over 90 days in the government system. The country should see some US$330 million in multilateral support by the end of the fiscal year. Finance and Planning Minister, Dr. the Hon. Peter Phillips, made the disclosure in the House of Representatives on Tuesday, October 1. 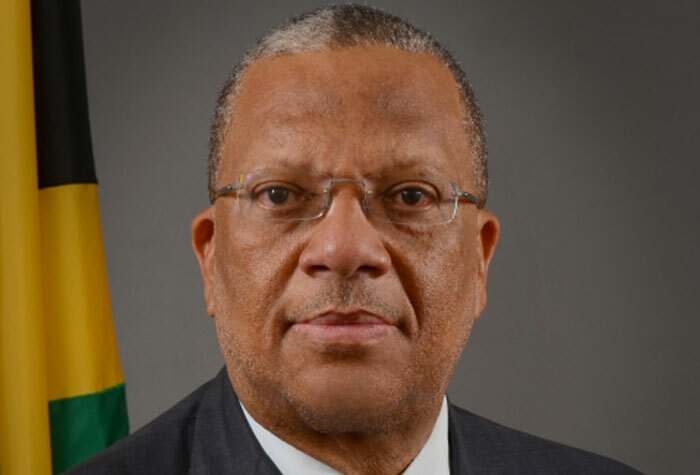 He was responding to questions from Opposition Spokesman on Finance, Audley Shaw, regarding what Jamaica can expect from multilateral agencies with the International Monetary Fund (IMF) having approved the completion of Jamaica’s first review under the four-year Extended Fund Facility (EFF). The Inter-American Development Bank (IDB) is scheduled to provide the major portion of the funding in the sum of US$200 million, and the remainder is expected from the World Bank. Having passed the IMF’s first quarterly review, Jamaica got the nod from the IMF Board on September 30, for a second drawdown of US$30.6 million (SDR 19.97 million) under the EFF. Meanwhile, Dr. Phillips noted that the Net International Reserve (NIR) outturn for the September quarter had surpassed the target by more than US$100 million. “It is important for us because of the need to build that strong reserve position, so that the path for the buildup of Net International Reserves is being adhered to (and) exceeded,” the Finance Minister stated. He assured that there is no current build up of debt over 90 days in the government system, noting that this is a “creditable record for the government of Jamaica”. Turning to the new tax incentives regime, which will be brought before the House by the end of October, Dr. Phillips said that this will encourage compliance, but will also incentivize all producers as the country goes forward into “an exciting new face of productivity in the country”. The Omnibus Tax Incentive Act, which is being put in place under the EEF, will eliminate ministerial discretionary powers to grant or validate any tax relief, and put in place a transparent regime for tax incentives. Dr. Phillips tabled the supplementary Memorandum of Economic and Fiscal Policies (MEFP), which was submitted to the IMF for the first quarterly review of Jamaica’s economic performance under the EFF.